Natural rubber latex is often found in rubber gloves, condoms, balloons, rubber bands, erasers and toys. 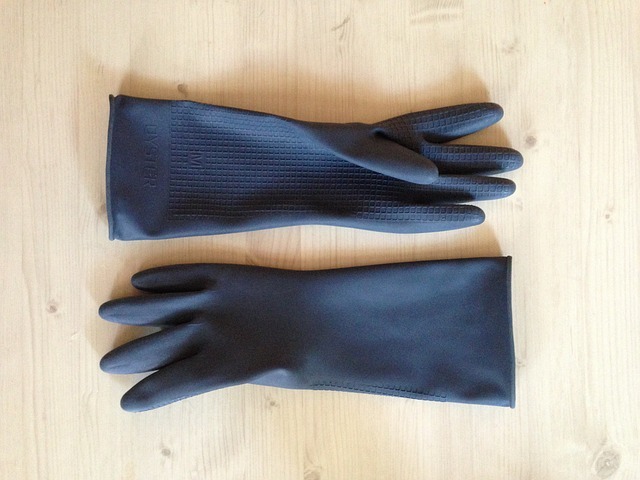 Latex allergies are most common in people who have regular exposure to latex products such as rubber gloves. That is why this allergy is most common among healthcare workers and people who have undergone multiple surgeries. Allergic reactions to latex range from mild to very severe allergic reactions, such as anaphylaxis. The severity of allergic reactions to latex can worsen with repeated exposure to the substance. Given the potential for a very serious allergic reaction, proper diagnosis of latex allergy is important.